Senvion has concluded a wind energy contract for the largest rotor turbine in Italy. The order by Repower Renewables comprises the delivery and installation of the Rosario wind farm, located in the province of Sassari (Sardinia, Italy) and is part of Senvion’s December order intake. Senvion will provide full maintenance services for 15 years. The Rosario wind farm will consist of two Senvion 3.6M140 wind turbines with a capacity of 3 megawatts (MW) each. The installation of the wind farm will be completed by May this year and at that time, with a rotor size of 140 metres and a hub height of 107 metres, the Senvion wind turbines will be the largest rotor turbines ever installed in Italy. The towers of the turbines will be built in Italy, while the nacelles and the blades will be produced in Germany and Portugal respectively. Senvion is a leading global manufacturer of onshore and offshore wind turbines. The company develops, produces and markets wind turbines for almost any location – with rated outputs of 2 MW to 6.33 MW and rotor diameters of 82 metres to 152 metres. Furthermore, the company offers its customers project specific solutions in the areas of turnkey, service and maintenance, transport and installation, as well as foundation planning and construction. 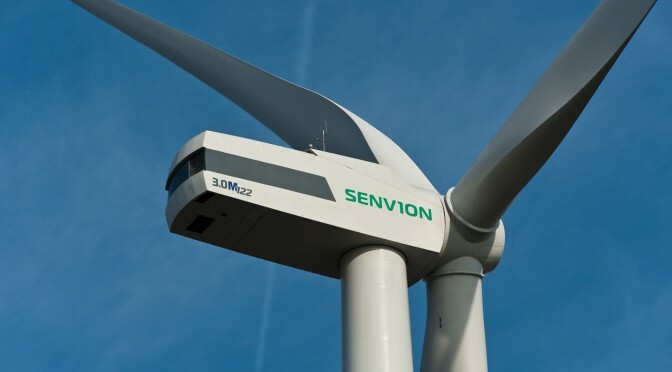 The Senvion systems are mainly designed in the major TechCenters in Osterrönfeld and Bangalore and manufactured at its German and Portuguese plants in Bremerhaven, Vagos and Oliveira de Frades as well as in ?ory-Warszowice, Poland and Baramati, India. With approximately 4,000 employees worldwide, the company makes use of the experience gained from the manufacture and installation of more than 7,900 wind turbines around the world. 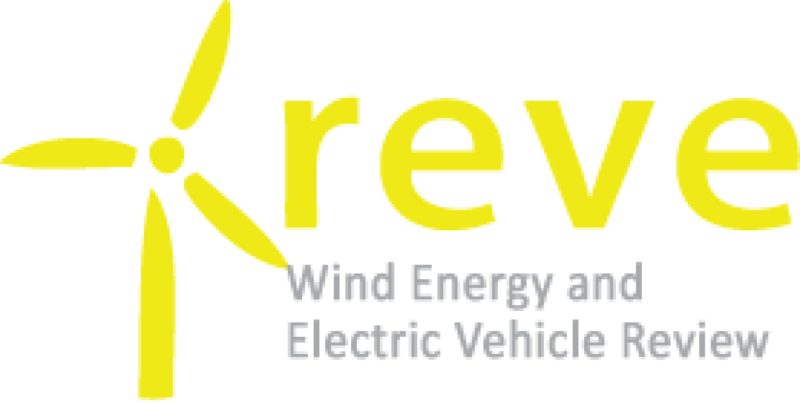 The company’s operational subsidiary Senvion GmbH is based in Hamburg and represented by distribution partners, subsidiaries and participations in European markets such as France, Belgium, the Netherlands, the UK, Italy, Romania, Portugal, Spain, Sweden, and Poland as well as on a global level in the USA, China, Australia, Japan, India, Chile and Canada. Senvion S.A. is listed on the Prime Standard of the Frankfurt Stock Exchange.